It is an important question for you to ponder. There have been a great number of definitions put forth throughout the years and there are nearly as many definitions of Freemasonry as there are Masons. One common definition is: �Freemasonry is a system of morality, veiled in allegory, and illustrated by symbols.� The system of morality to which we refer as Freemasonry is that which every Mason is bound to profess and practice. The elementary principles of Freemasonry are exemplified in the three degrees of the lodge. In joining a local lodge you become a part of the world�s largest Fraternity with a membership of approximately 4,000,000 worldwide, nearly 2,000,000 men in the United States, and 25,000 in Iowa. 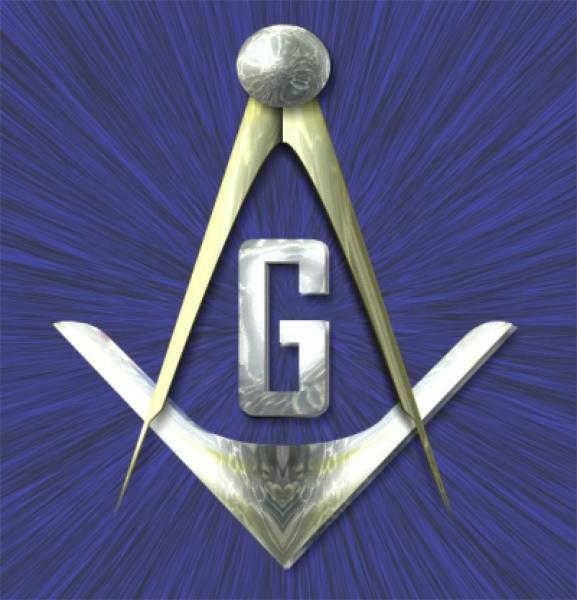 Each lodge in the State of Iowa operates by authority of a Charter granted by the State organization called �The Grand Lodge.� There is no international or national organization of Symbolic Masonry nor is there a single spokesman for Freemasonry. While we cannot categorically define what Masonry is, we can say with assurance what it is not. It is NOT a cult, a religion, a secret society, or a political group. While Masonry is not a religion it is religious in nature. Belief in a Supreme Being is a fundamental requirement for becoming a Mason. Masonry is a charitable organization, an organization dedicated to strengthening a man�s character, improving his moral and spiritual outlook, and broadening his mental horizons. Masonry seeks to make good men better; not better than others, but better than themselves. Go to the Masonic Links page for an inspiring message from the Grand Lodge of Iowa. -You must be of good repute. -In Iowa, you must be at least 18 years of age. 1. You will need to contact your local lodge. You can find several ways to contact members of Valley Lodge #232 on this website. 2. If you know a man who is currently a Mason, you may ask him to provide you a petition for membership. 3. If you do not know a Mason, or wish to join a lodge other than Valley Lodge #232, you may contact the Grand Secretary at the Grand Lodge of Iowa via phone 319-365-1439, or email at gs@gl-iowa.org . He can help you by giving you contact information for the lodge nearest to you. 1. If you have not already filled out a petition for membership, you will be asked to fill one out and submit it to the Lodge. 2. A committee of members from the Lodge, which is called the Investigating Committee, will contact you to arrange a meeting. They will want to speak to you in order to discuss your character and make sure that you have a legitimate interest in Freemasonry. It will also give you a chance to ask them questions about the fraternity so you can be assured that it is something you would like to invest your time in. 3. Your request for membership will be balloted upon by the lodge�s members.